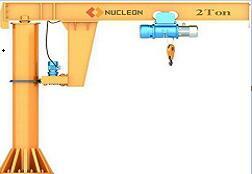 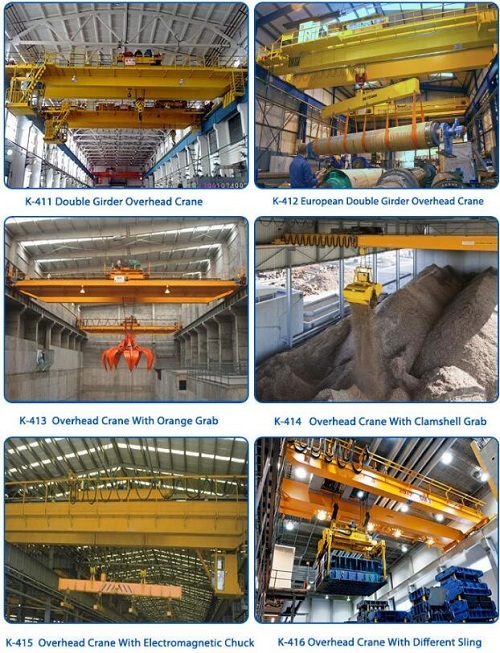 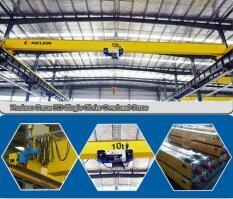 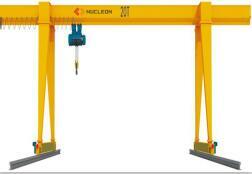 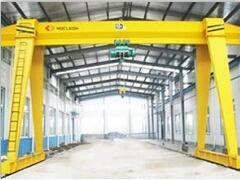 What kind of crane is workshop crane? 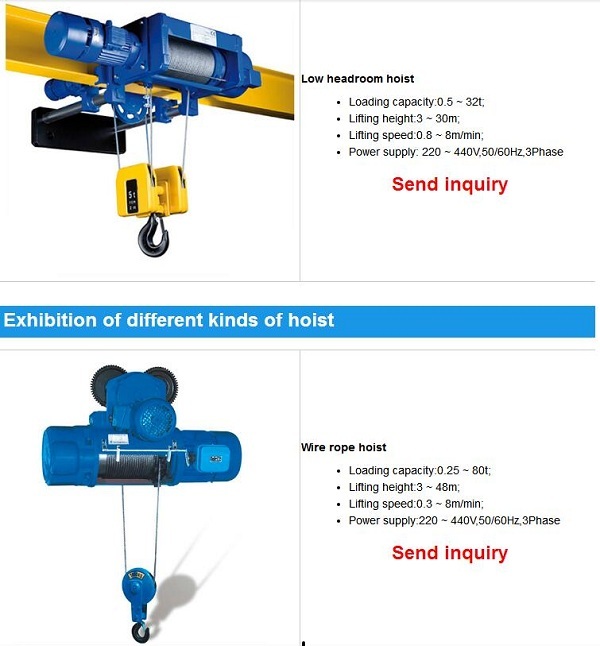 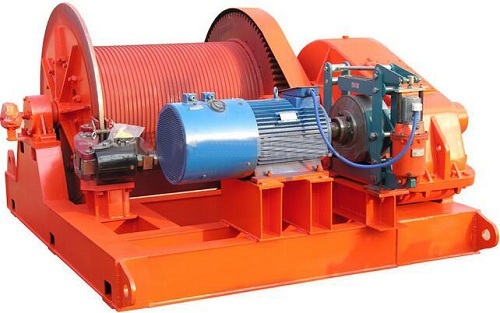 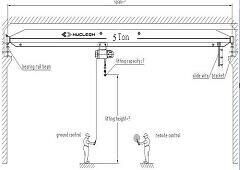 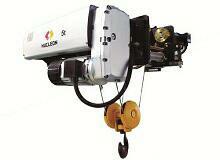 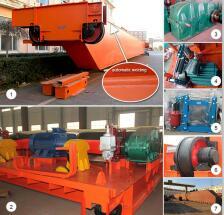 Components of hoist device including the rope, sling, electric hoist and electric winch. 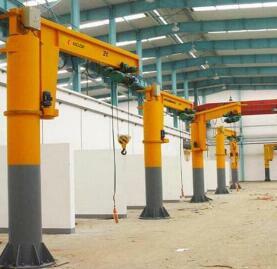 workshop crane refers to can be in a certain range, can be vertical, horizontal carrying heavy machinery and equipment, through the use of lifting equipment, can greatly reduce the intensity of labor, human body improve the working efficiency, shorten the construction time.Because the job situation and job characteristics, job process with certain security risks, so be in accordance with regulations of the safety technical standard for homework.To do daily maintenance work, to ensure the equipment can work normally. 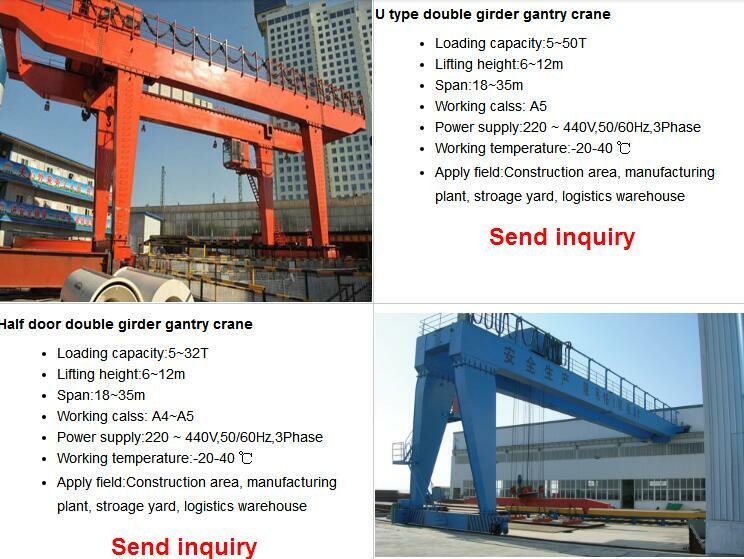 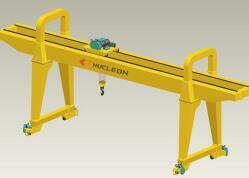 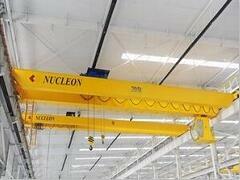 Previous: Bridge crane maintenance Next: Where is the best crane manufacturer?